﻿" It is the Matchseller, though, who is the star of this show. Eigen's silent interloper, whether standing in the shadows or slumped in an easy chair, radiates such presence that it is all too easy to be so entranced by him that both Edward's and Flora's speeches become only background to his own tranquility". The great actor and my favorite teacher, Earle Hyman, after my performance in Brecht's " The Informer" and Tennessee William's " The Strangest Kind of Romance". 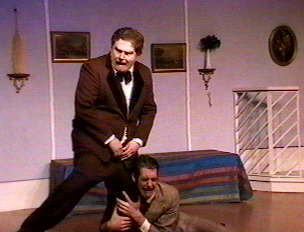 "Life's Rosy" Henry Street Playhouse. 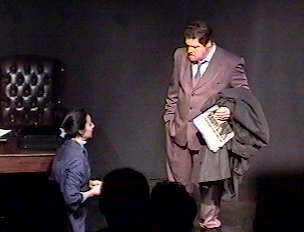 Robert as the Businessman. A Children's Cuckoo X-Mas Carol, Grove Street Playhouse. 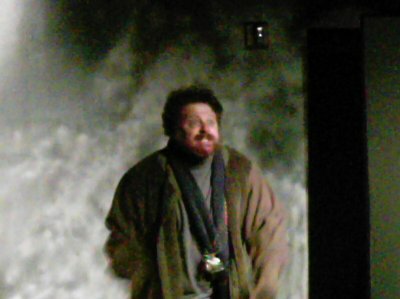 Robert as Mr. Scrooge. "Forget Me Not", Riant Theatre. 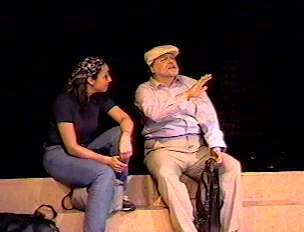 Robert as the Old Man. "Like Yesterday", Producer's Club. 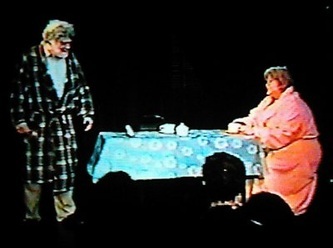 Robert as Sam. 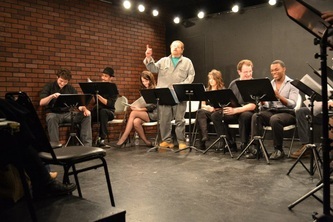 Tennessee Williams, "27 Wagons Full of Cotton", Player's Club. Robert as Jake. "Inherit the Wind", Where Eagles Dare. Robert as Matthew Harrison Brady. 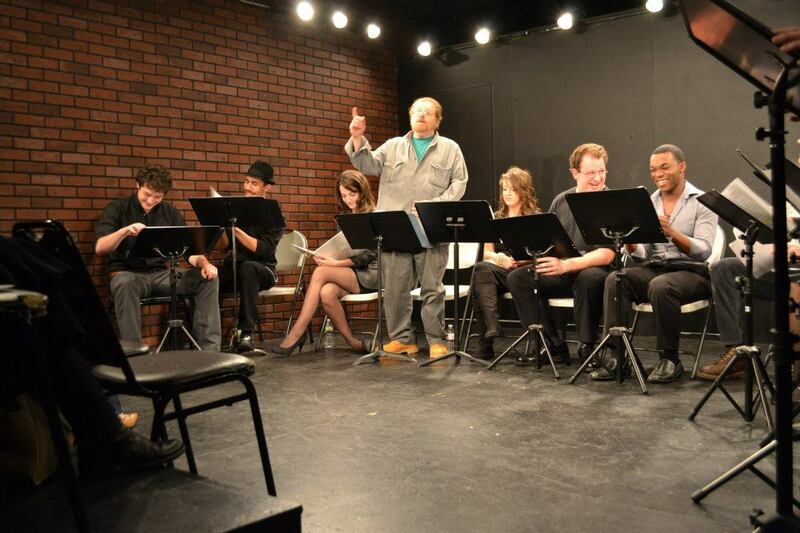 Staged reading, "The Hairy Ape", The Bridge Theatre. Robert as Paddy. 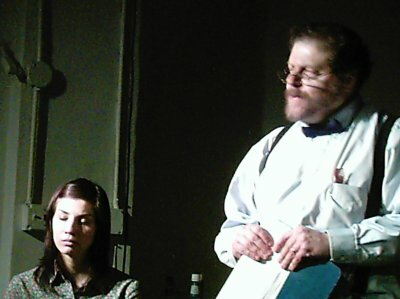 Tennessee Williams, "The Strangest Kind of Romance", Center Stage Theatre. Robert as the Father-in-law. 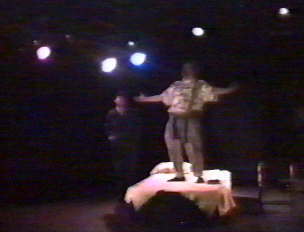 Macbeth, Workshop Theatre-Mainstage. 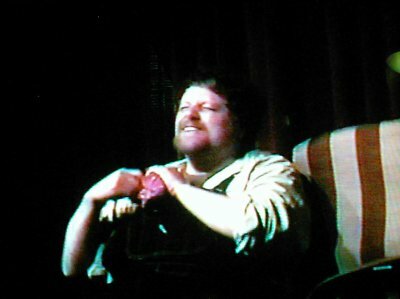 Robert as the Porter.